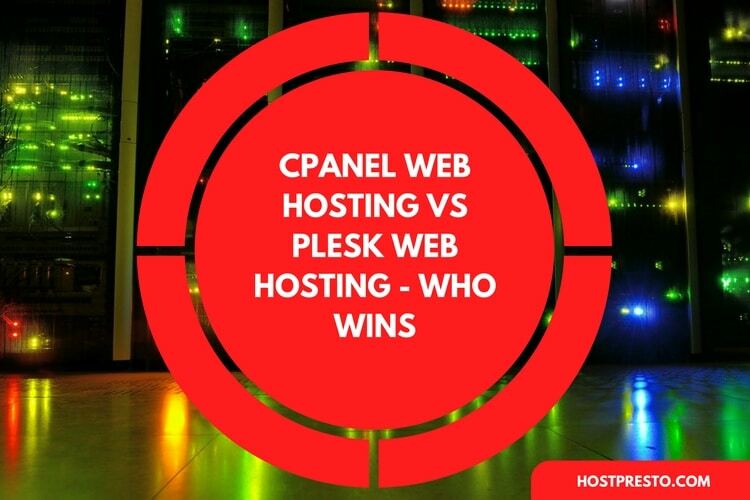 Deciding on the perfect host for your web server is a crucial choice for many webmasters. 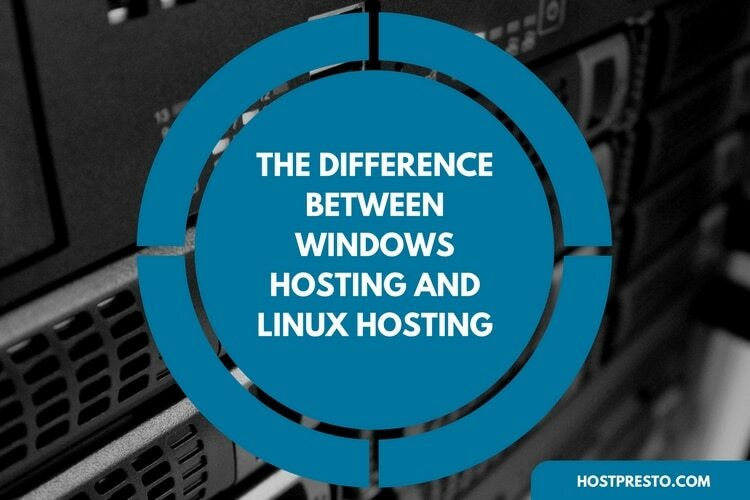 The two primary options available today are Linux hosting, and Windows hosting. While each comes with its own specific benefits, most people prefer to stick to Linux over Windows, and this is no coincidence. While Windows continues to be the most popular OS for personal computing, Linux is the ultimate OS for servers. 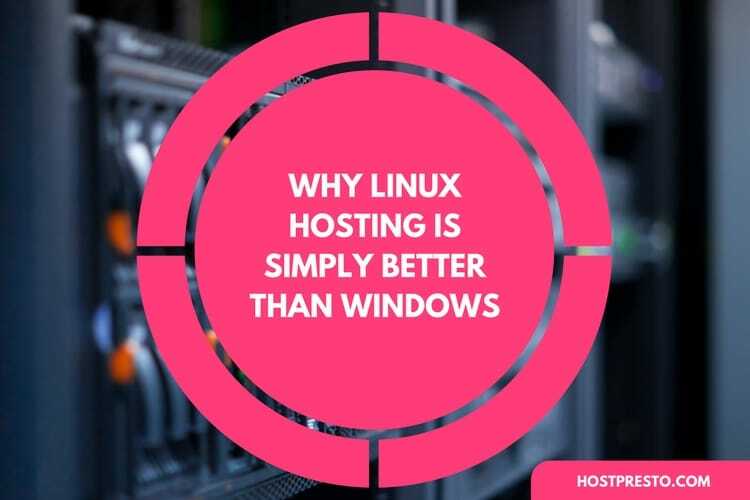 When you're comparing Linux and Windows hosting solutions for your circumstances, the chances are that your choice of operating systems will boil down to how you intend to use your server or servers. As x86 servers continue to grow more popular, Linux servers are continuously gaining ground. While shipments of Windows units are growing too, they're moving at a much slower pace. Since early 2017, Unix servers made up about 66% of all the web servers running today, with Linux making up 55.6% of those. Linux is simply better suited to server use than Windows, and for many - it's better than any other competitor on the market. Here, we'll look at the reasons why. Successful servers rely on a significant amount of stability. Linux systems are well-known for their ability to continue running for years without potential failure. In fact, a lot of Linux users have never actually seen a crash. That's incredible news for users of all kinds, but it's particularly important for small to midsize businesses for whom a single crash could have disastrous consequences. Additionally, Linux can also handle a wide variety of processes all running at once much better than Windows. In fact, multiple processes can quickly degrade the stability of windows. While Windows configuration changes require a complete reboot of the server in most cases, causing a lot of unwanted downtimes, you generally won't need to restart your Linux server. Most Linux changes can be made while Linux is still running, meaning that services aren't affected. Similarly, while Windows servers need to be regularly defragmented, that problem is removed on Linux. You can simply allow your competitors to deal with the downtime that goes alongside Windows servers, and enjoy the benefits of having a Linux server that keeps you up and running no matter what. Linux is also preferable because it's more secure than Windows, both on an embedded environment, or server. This is because Linux, based on Unix, was designed as a multi-user operating system. This means that only the administrator has certain privileges, and fewer users will be able to access specific applications. Additionally, Linux is also attacked less frequently by malware and viruses, and vulnerabilities can often be found and fixed faster by a wide range of users and developers. While a Windows system user can hide files from a system administrator, Linux servers give the sysadmin a clearer view of what's going on behind the scenes. While Windows servers often require frequent hardware updates to accommodate a growing number of resource demands, Linux is a slim and scalable solution that performs well on just about any platform, regardless of a computer's processor or architecture. Linux servers can also be easily reconfigured to exclusively include the services you need to run your business in the leanest way possible. This can reduce memory requirements, improve performance, and ensure everything keeps running smoothly. It's hard to beat the total cost of ownership for a Linux server. Because the server software is often free, even at an enterprise level, you can enjoy full corporate support for a price that is much cheaper overall than Windows or other proprietary software, which generally involves licensing for each user, alongside a range of expensive add-ons. The tools and applications that are typically used alongside a Linux server can be a lot cheaper too, which means that you can save money on performance all around. With a Linux server, you don't have to worry about a commercial vendor coming in and trying to lock you into using certain protocols or products. Instead, you should have the complete freedom to mix and match, choosing what works best for you. Linux provides customers with a totally flexible hosting environment, complete with plenty of incredible applications for better performance. You can use server and desktop applications however you like, alongside embedded systems, and you can also save disk space easily by installing only the unique components that are necessary for your company to perform at its best. For instance, you could install a couple of office systems, rather than using the entire suite. If you're not very savvy with hosting and servers yet, you'll find that installing Linux is a simple process. In fact, it's one of the most user-friendly installations available, and it's incredibly fast too. Because the operating system was designed by programmers, it's intended to provide incredible functionality, regardless of what you need. You can also enjoy full use of the hard-disk, the ability to multi-task whenever you want, and a range of choices when it comes to improving performance. There's also an active community on board to provide support. As the search engines continue to change their algorithms, it's important that your hosting solution is available to fix any problems you might have. When you're working with Linux, you can rest assured that you'll get a high quality of technical and service support, as Linux is rated among the best for reliable tech support. If you can't find the support you need elsewhere, you can always turn to community forums for additional guidance. 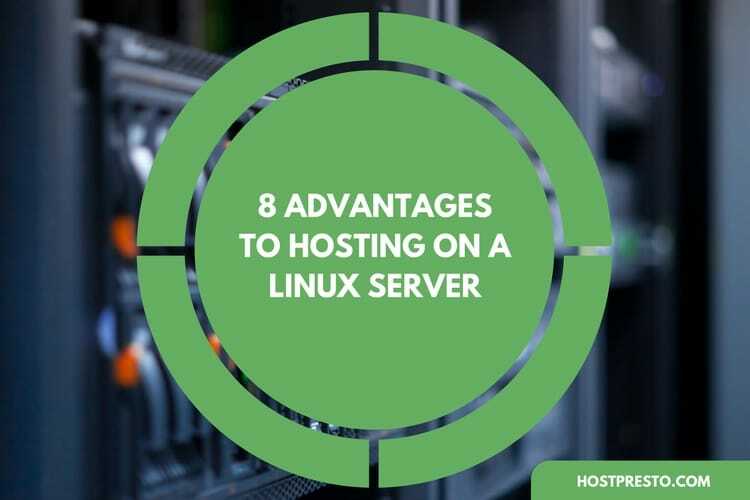 Simply put, with so many different advantages to enjoy, it's easy to see why Linux has become the top choice for people who want to make the most out of their server. It's no wonder that countless organisations, governments, and major companies including Google and Amazon, rely on this open-source operating system.